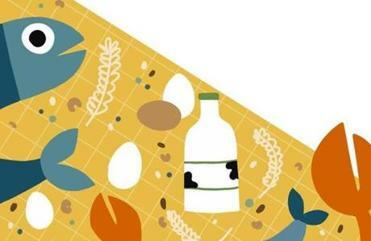 Have food allergies changed the way you eat? 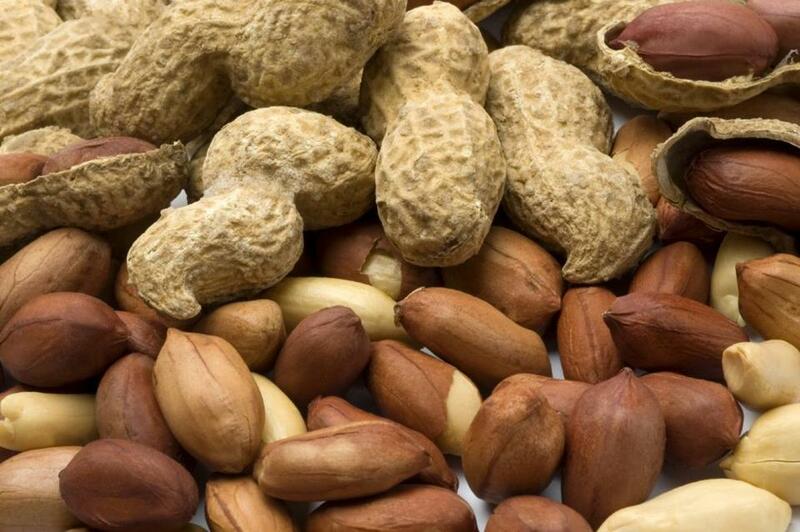 Food allergies are changing the way we live in a variety of ways, some more subtle than others. But the rapid growth of this industry has also ignited criticism, consistent with a tendency to conflate food sensitivity with weight-loss fads or dismiss it as a bow to trendiness. Meanwhile, the blacklisting of popular foods in schools and elsewhere makes a lot of people very angry. We didn’t try to fix foods that caused allergies, in large part because we didn’t think we needed to. That might be changing.